Sigourney Sports Complex – French-Reneker-Associates, Inc. The City of Sigourney purchased the site of a dilapidated mobile home park in the north-central part of the community. 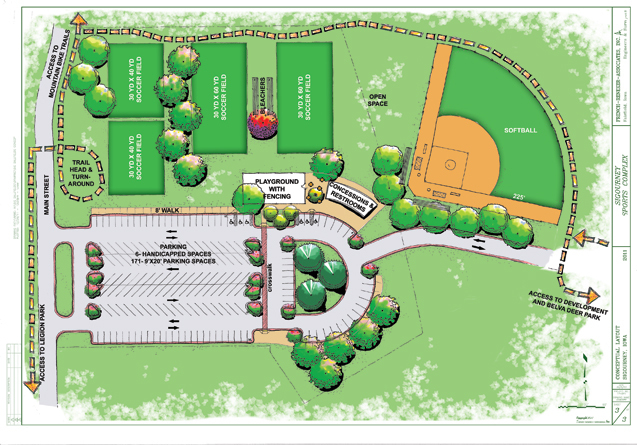 French-Reneker-Associates assisted with preliminary planning for a sports complex which will include four soccer fields, a softball field, and parking facilities.